911 calls released in LabCorp truck robbery. 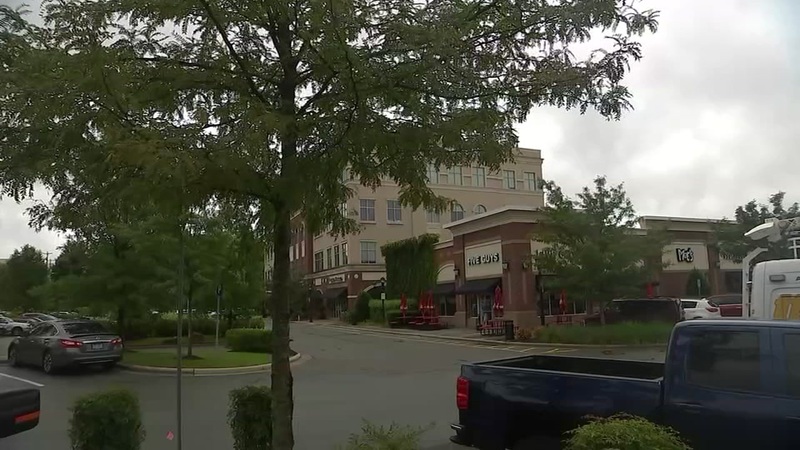 DURHAM, NC (WTVD) -- Durham Police are still working to learn who is behind a LabCorp truck armed robbery with 79 patients' samples that were on-board and haven't been found. We are now hearing from the victim, who was held up at gunpoint. The LabCorp driver, who is not being identified, explained to a 911 operator, "I was at the back of the car still counting stuff and I just thought he was just walking by. Next thing, he shoots up and I look up and he flashed the gun and I said 'Hey, Hey, Hey.'" The incident happened August 3. The victim ran for help into a Five Guys restaurant near 15-501 for help. A LabCorp truck carrying 79 patient samples was stolen in Durham. The truck has been recovered, but the samples have not. He was not hurt and the truck was later found. However, the 79 samples that were on board vanished, and authorities cannot find the tests. "We have notified physicians to arrange for re-collection of samples at LabCorp's expense, and we are continuing the process of notifying patients," said LabCorp spokesperson Cherry Bayer. "LabCorp has policies and procedures in place to protect the safety of our couriers and the patient samples they carry every day. This was an unfortunate and isolated incident." The company is also offering to pay for identity protection services since some of the stolen samples did contain personal information. WakeMed told ABC11 that officials have checked records and they're able to confirm no WakeMed samples were in that LabCorp truck. Duke Hospital has yet to respond to ABC11's inquiries.